The loving memory of a family member or friend is something to be cherished always. 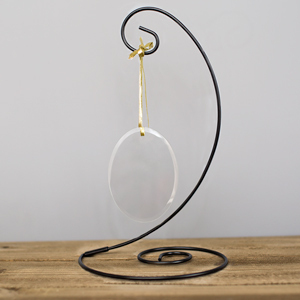 Express your heartfelt thoughts of kindness with a Personalized In Loving Memory Military Ornament. 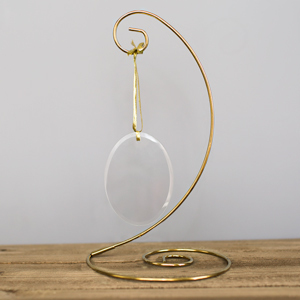 A unique sympathy gift which looks lovely in any home. 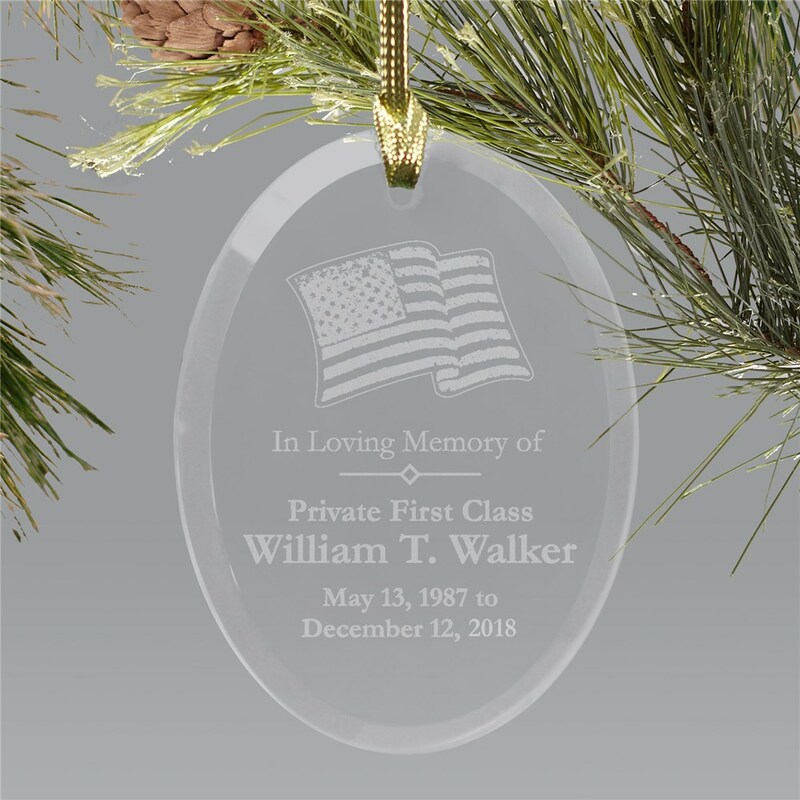 These glass military Memorial Ornaments are laser etched with the American Flag above your loved one's name. Personalize your Memorial Ornament with military rank, any name and dates. (ie. Private First Class / William T. Walker / May 13, 1987 / December 12, 2009 ). Honor the sacrifice of your hero with an on loving memory ornament that will serve as a reminder of their life this Christmas. I love it. I am an in-home care provider and a gentleman I took care of passed away in August. He was a colonel in the USAF. This present was for his family for their first Christmas without him. I gave this as a gift and the receiptent was very happy and touched with the ornament. Check out other personalized Christmas ornaments and other thoughtful etched military ornaments. GiftsForYouNow has an extensive collection of unique ornaments for Christmas trees for anyone on your list.